I painted this in my home studio in Oregon in 2008. It is an interpretation of a piece by the late great Latvian master, Leo Svemps. Acrylic on Canvas. 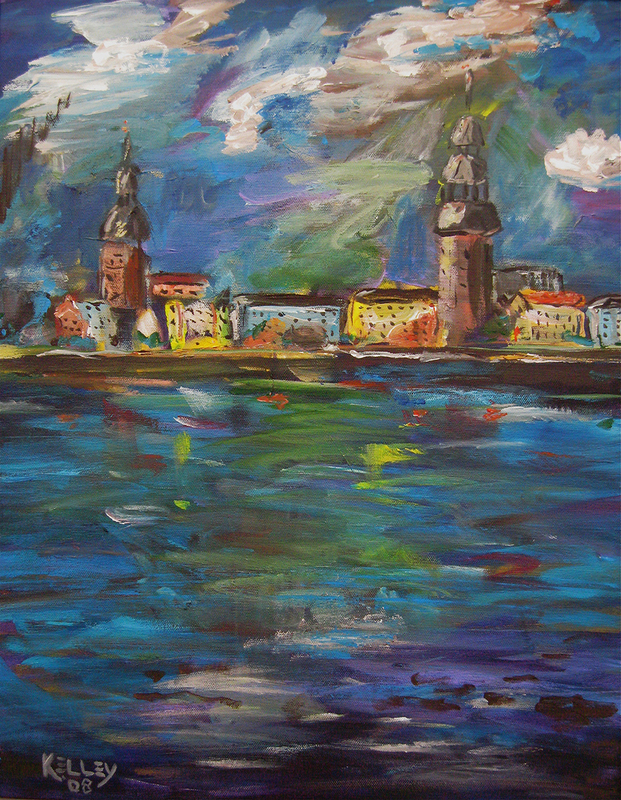 24 x 18 inches; 61 x 45.2 cm. Price:Not for Sale. In a private collection in Richardson, Texas.